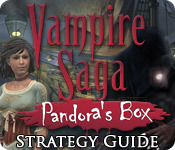 Vampire Saga: Pandora's Box Strategy Guide is rated 1.0 out of 5 by 1. Rated 1 out of 5 by MCEJ from Why? 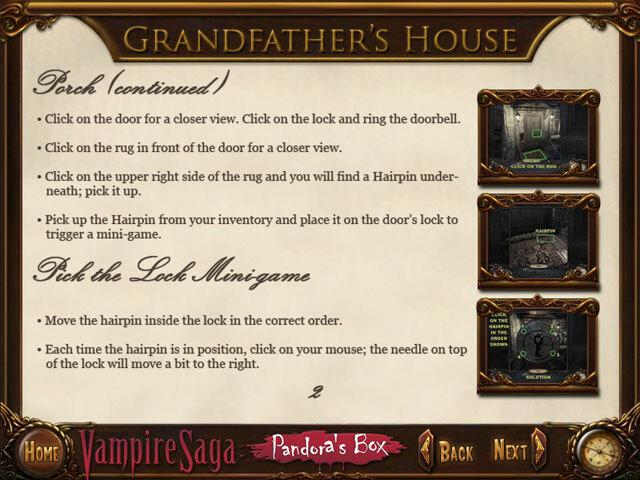 Great storyline bad delivery. 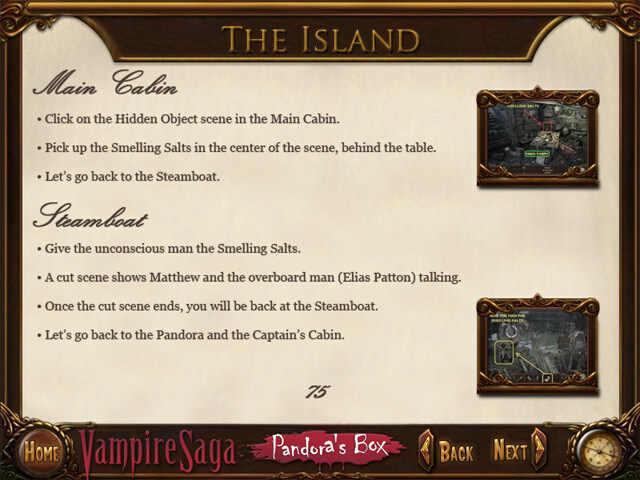 Can barely find the objects. Visually lacking.